The big root tree on top of temple. The Tomb Raider. The further temple. It's ruined but beautiful. The mountain with beautiful and relaxing waterfall. 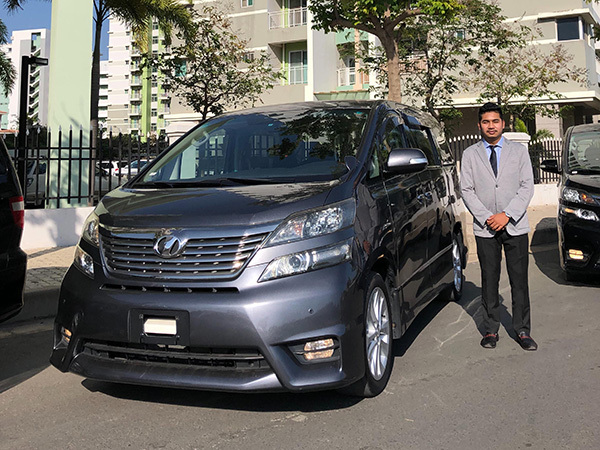 SAH Limousine is an Angkor tours, Angkor Wat tours, Siem Reap tours, Phnom Penh tours and limousine service in Cambodia and in other province provider. 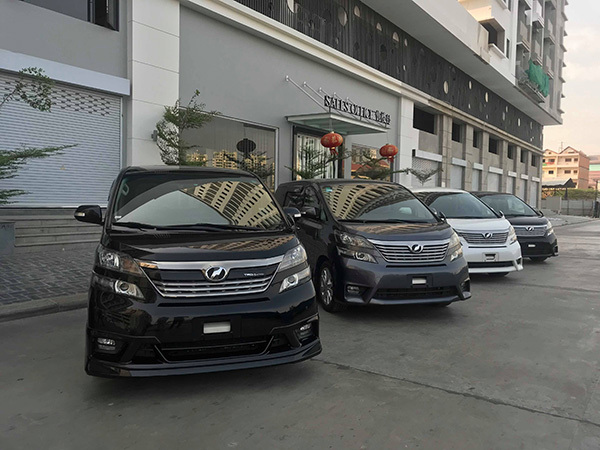 The visitors who wish to travel to Cambodia with us will get the most prominent and cutting edge Cambodia tour, Cambodia tour package, professional limousine driver, licensed tour guide, accommodation and luxury transport, car and minivan service during your visit in Cambodia. The most interesting destinations are Siem Reap, Phnom Penh, Battambang, Preah Vihear and other provinces. Cambodia and Siem Reap travel is the most common subject that matter the most to travelers who wish to travel in Siem Reap and Cambodia. Travel to Cambodia and Angkor now sounds simple but you may need a firm arrangement of it to avoid any inconveniences caused. 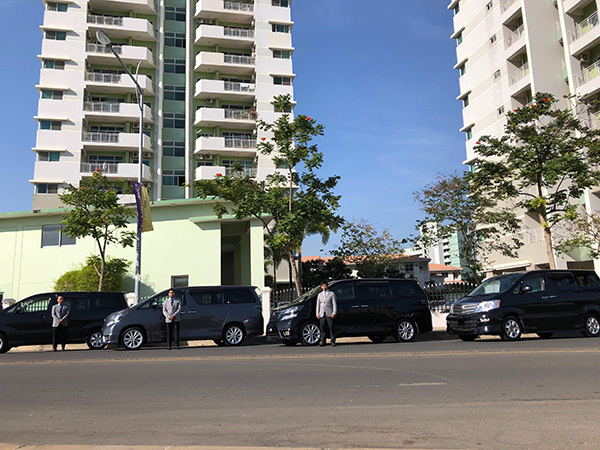 SAH Limousine is your trusted guide now. 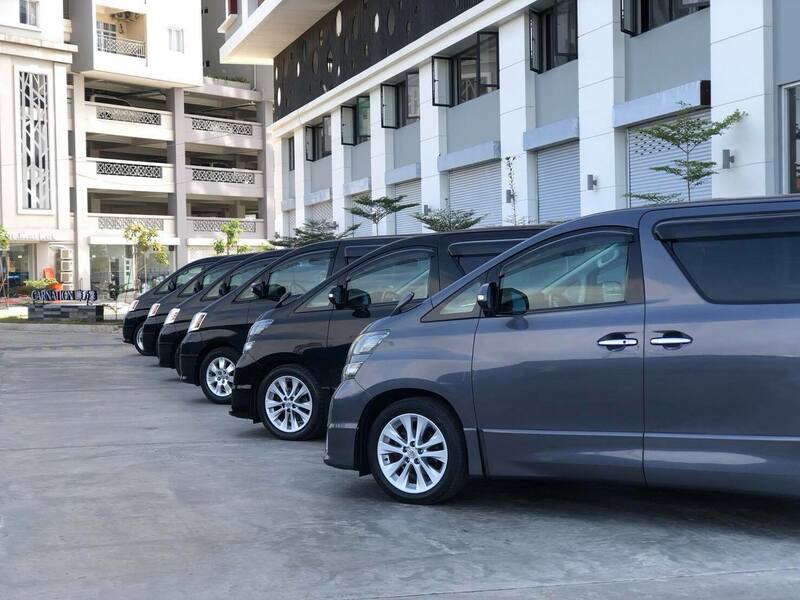 Our travel company is both a travel agency and a tour operator by extremely commit to provide you the best cutting edge tour package, transportation and hotel arrangement service in Siem Reap, Angkor, Cambodia and other provinces. 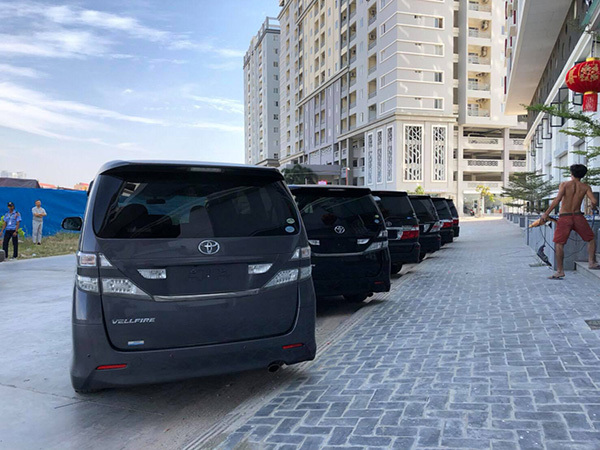 We provide the best competitive price compare to others but with best tours, tour package, accommodation, and driver featuring high class uniform and luxury transportation which enhance you as our VIP customers. 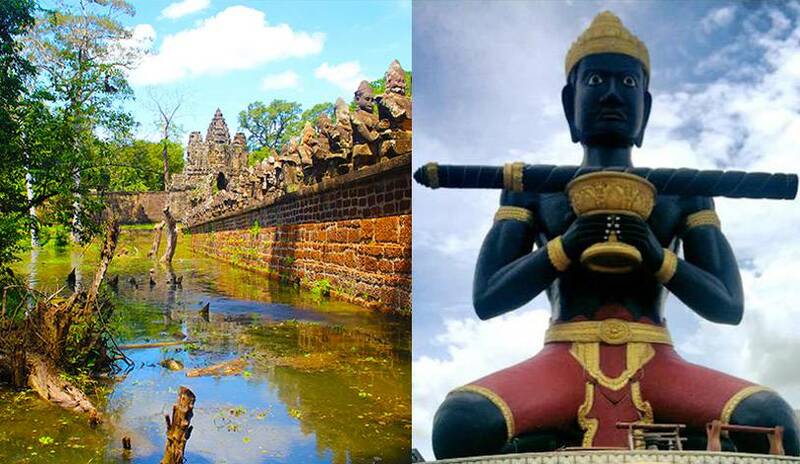 The most important site in Cambodia is Siem Reap because there are many historical sites in Siem Reap. There are approximately 3000 temples including majors and minors. Our team is ready to organize special tour packages for your presence here. Each package includes special temples, beautiful attractions for unforgettable photography during your tour. Moreover, we will bring you to general life of suburb citizen. They produce ox cart, furniture, white Cambodian noodle and other occupations. We also provide various options for you by including particular package into the other packages. This may be the advantage for you to explore the lifestyle, management, agriculture, handicraft, cuisine, civilization, culture, tradition, custom and dialect of each ethnicities and regions. We put a strong commitment to make sure that our customers experience rapid and effectiveness. 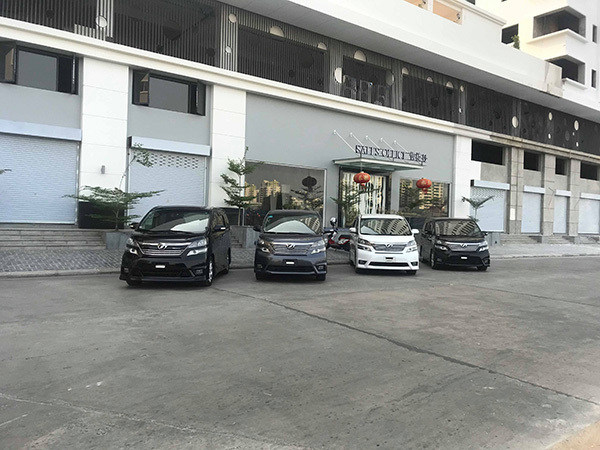 Our customer service and other departments are well trained and in-depth knowledge which will be convenient to answer all your question and booking process. Our travel consultants keep a strict standard of customer service which is unique through a distinct fusion of making branded hospitality. You are warmly welcome to contact us by email or online support 24/7. We are always glad to be your assistant on any concerns to cease your worries. Hotline call is supported 24/7 or just one click to live chat right away with our online team supports. Car rentals with professional driver. 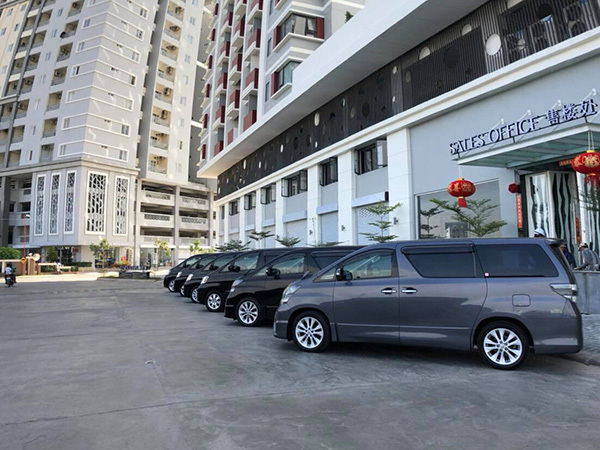 Our VIP fleets are Toyota Vellfire, and Toyota Alphard. There are many alternative transportation types also. We are delighted of having a great challenge in the market by strong support from our customer. We are committed to be a top quality tour operator in the country that provides excellent and sustainable travel services at an equal value. We will help our customer in customizing their travel plans from their needs and guarantee for best satisfaction. 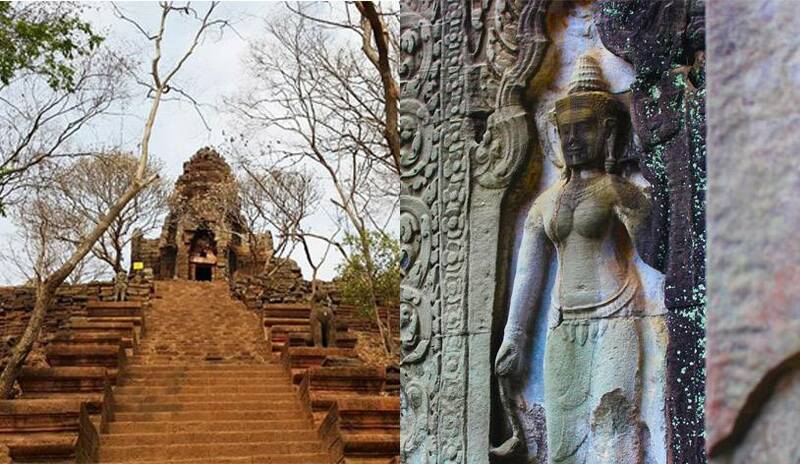 Initially, SAH is visional that Cambodia consist too many historical and natural attractions. 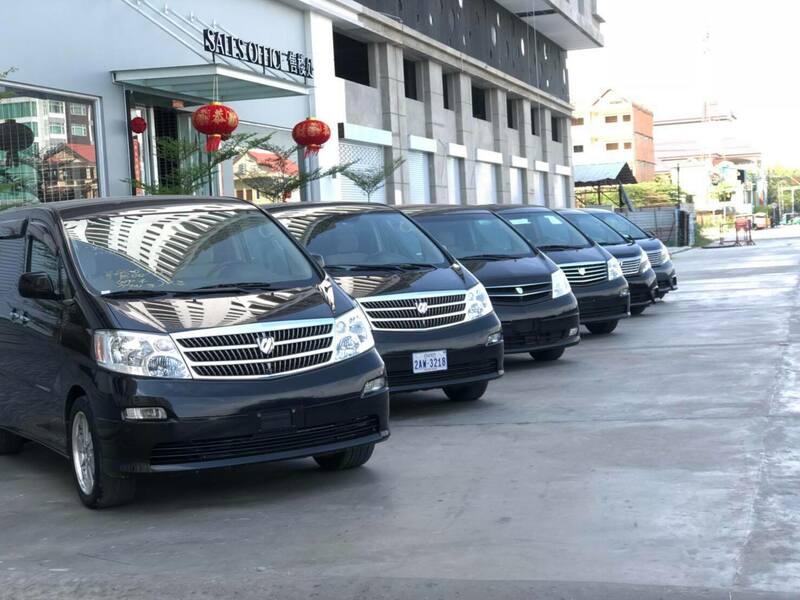 That was the reason to urge SAH Limousine presentation to Siem Reap, Cambodia, especially, Angkor Wat which is the world’s heritage, in order to serve the best service in tourism field in that area. We are waiting and preparing to warmly welcome to serve you during your visit in Cambodia. We are committed to provide you the best service, quality, security, safety, joy and introduce you to the prestige and history of our world heritage, especially, Angkor Wat which is one of many wonders in the world. Cambodian culture and daily life of people will be demystified when you are here. We provide different kinds of Cambodia tour package. You have flexible choice in getting our tour. You may decide yourself whether you would like to choose everything included or just need some of the service. You may inquire us or choose our existing package provide by let us know about your own decision. You may choose what to include between accommodation, driver, tour guide, entrance fee or everything we mention in our tour selection. 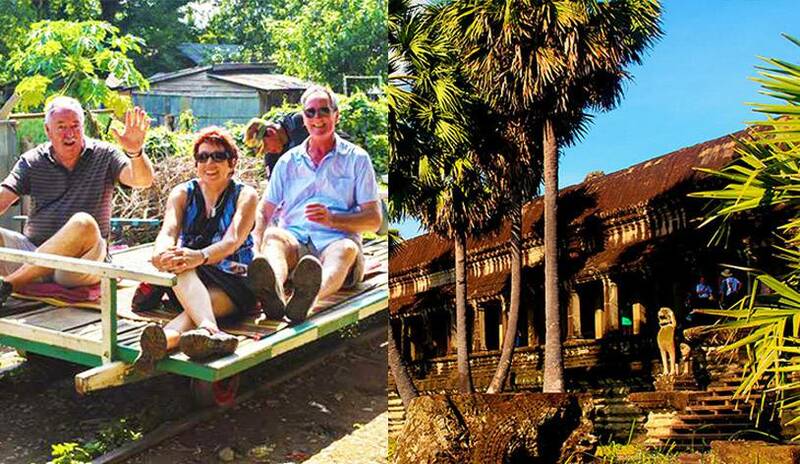 Siem Reap tour package includes accoommodation, driver and tour guide. All tours can be customized to your schedule, interests and budget. Siem Reap + Battambang tour package includes accoommodation, driver and tour guide. All tours can be customized to your schedule, interests and budget. Siem Reap + Preah Vihear tour package includes accoommodation, driver and tour guide. All tours can be customized to your schedule, interests and budget. Siem Reap + Phnom Penh tour package includes accoommodation, driver and tour guide. All tours can be customized to your schedule, interests and budget. Siem Reap tour only with driver and tour guide. Accommodation is excluded. All tours can be customized to your schedule, interests and budget. 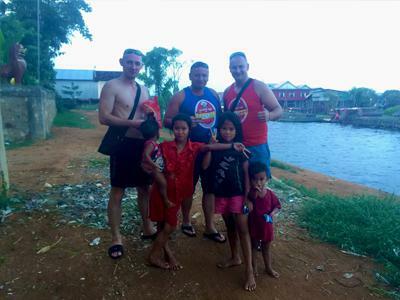 Battambang tour only with driver and tour guide. Accommodation is excluded. All tours can be customized to your schedule, interests and budget. Phnom Penh tour only with driver and tour guide. Accommodation is excluded. All tours can be customized to your schedule, interests and budget.